Highly recommended! You will surely get the best experience in Okinawa. 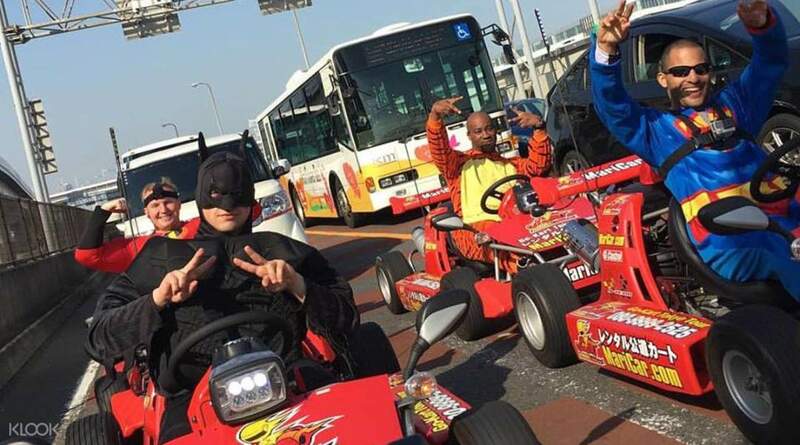 Dash down the streets of Okinawa at the speed of a go kart race while dressed up as your favorite cartoon character! 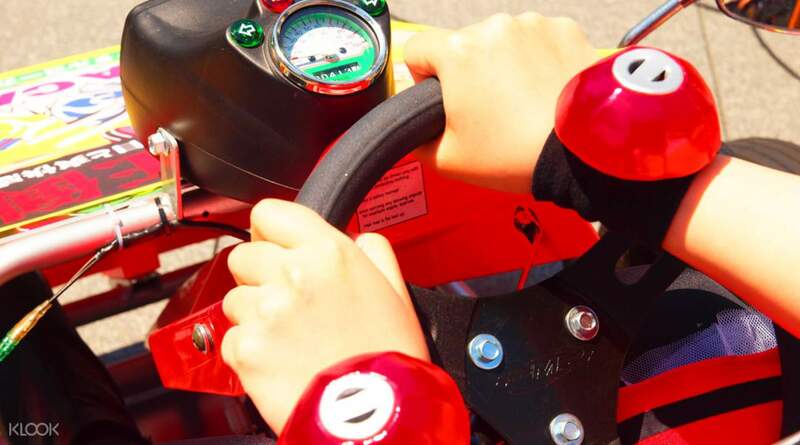 To make Crazyracing Kartrider a reality, all you need is a local or international driver's license, before you begin a short introduction on the mechanics of your go kart, and the route that your guide will be leading you through. Next, go ahead and pick out a costume at no additional charge! Choose from a variety of costumes, even one of the Minions! For 2 hours, you will become the center of attention as you make you make your dramatic appearance on the streets of Higashimachi, Tomari Bridge, Kokusai Dori Street and more! Be prepared to pose for surprised tourists along the way! Great experience for the rides!!! Must try!!! Love it!!! Great experience for the rides!!! Must try!!! Love it!!! This is my second time doing. It’s so fun! Highly recommend. 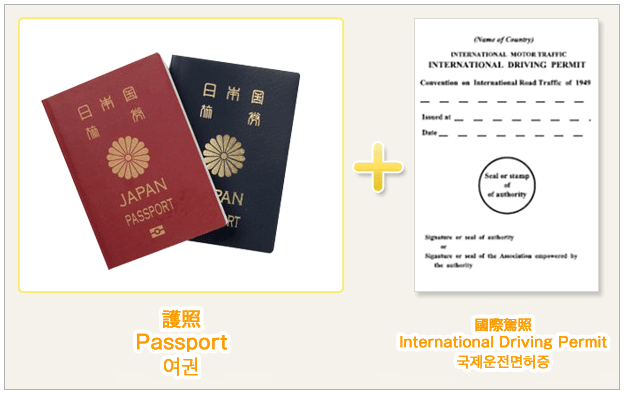 But please do Ensure you have the international driving license cert. rental of go pro is avail at 250yen for 1 hr and buying of mini sd card. This is my second time doing. It’s so fun! Highly recommend. 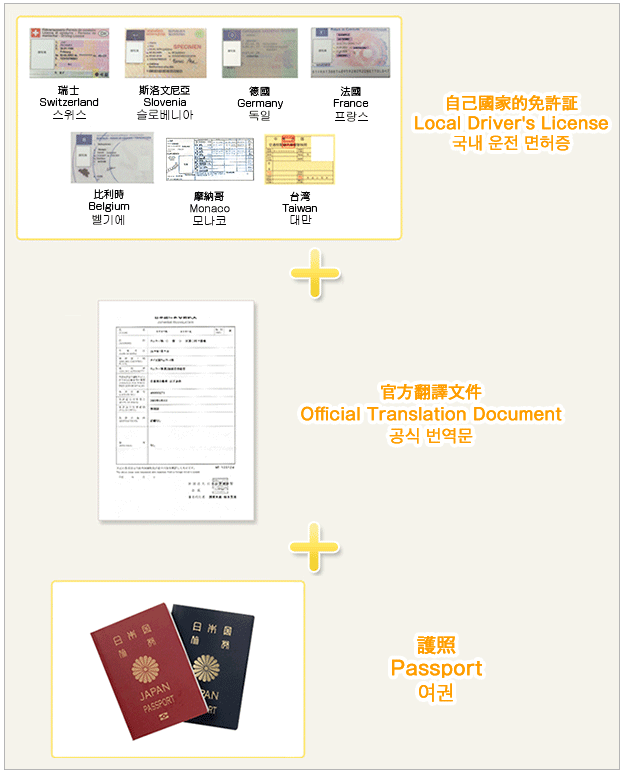 But please do Ensure you have the international driving license cert. rental of go pro is avail at 250yen for 1 hr and buying of mini sd card. we chose 2 hours. All of the staff are nice and friendly. You will watch a video first and they teach you one again. He help us to take a lot of photo.He also print a photo for each person after the game. we chose 2 hours. All of the staff are nice and friendly. You will watch a video first and they teach you one again. He help us to take a lot of photo.He also print a photo for each person after the game. This is a must-have itinerary. 2-hour tour is absolutely recommended as you can’t do too much within an hour. I will try again next time when I am here. This is a must-have itinerary. 2-hour tour is absolutely recommended as you can’t do too much within an hour. I will try again next time when I am here. Excellent!! You MUST go if you travel to Okinawa, the guide will bring you to airport and some highways. He is very nice and help us to take pic on the way! Excellent!! You MUST go if you travel to Okinawa, the guide will bring you to airport and some highways. He is very nice and help us to take pic on the way! Absolutely one of the must-go activities in Okinawa! Tonie was our lead and he was like the best captain in the whole trip. It was nice and smooth during we drive on the road! Absolutely one of the must-go activities in Okinawa! Tonie was our lead and he was like the best captain in the whole trip. It was nice and smooth during we drive on the road! The staff is very nice and kind. He help us to take a lot of photo, almost every red light. We have a great trip and enjoy so much fun!!!! Tip: You will have a better shot if you drive at no.1&2 position. The staff is very nice and kind. He help us to take a lot of photo, almost every red light. We have a great trip and enjoy so much fun!!!! Tip: You will have a better shot if you drive at no.1&2 position. The guide is awesome and the route he planned is great, allowing us to see different side of Okinawa. The cart is easy to control and we felt safe in there. Though I think it does require a good weather when we did get lucky on our maricart night. The guide is awesome and the route he planned is great, allowing us to see different side of Okinawa. The cart is easy to control and we felt safe in there. Though I think it does require a good weather when we did get lucky on our maricart night. 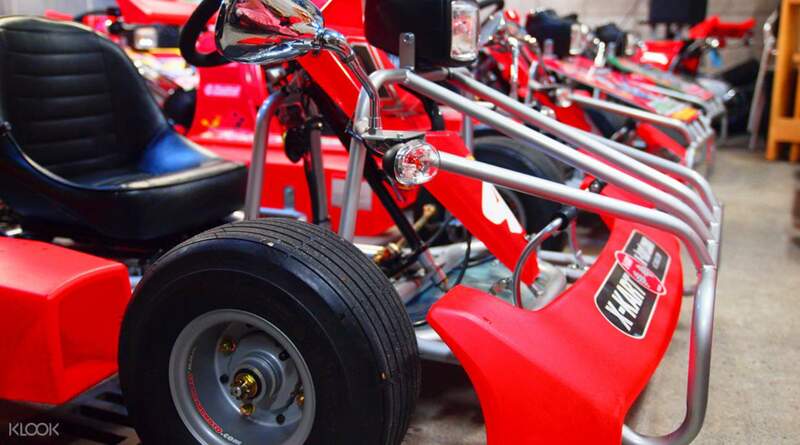 We drove these Go Karts for 2 hours reaching speeds on 75km & taking to the famous spots in Okinawa. It was a blast and we highly recommend it. 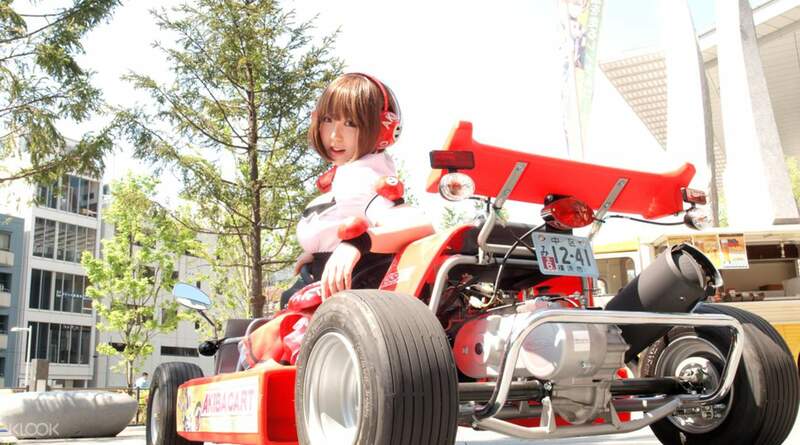 We drove these Go Karts for 2 hours reaching speeds on 75km & taking to the famous spots in Okinawa. It was a blast and we highly recommend it.